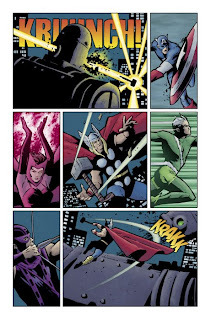 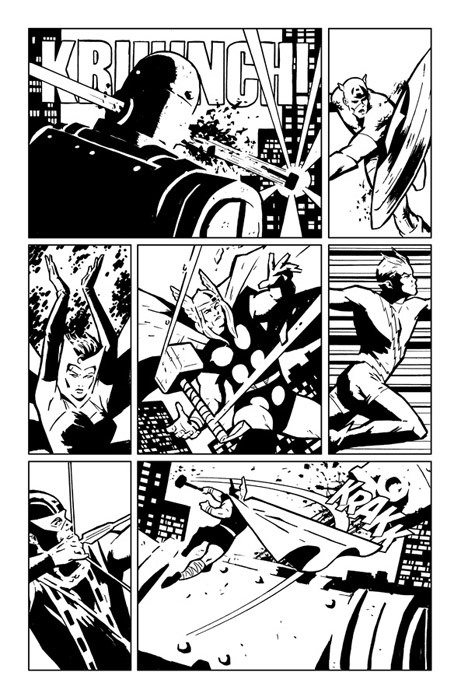 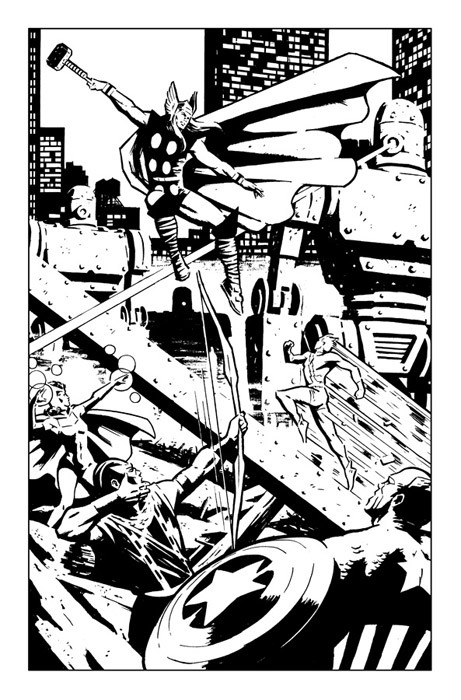 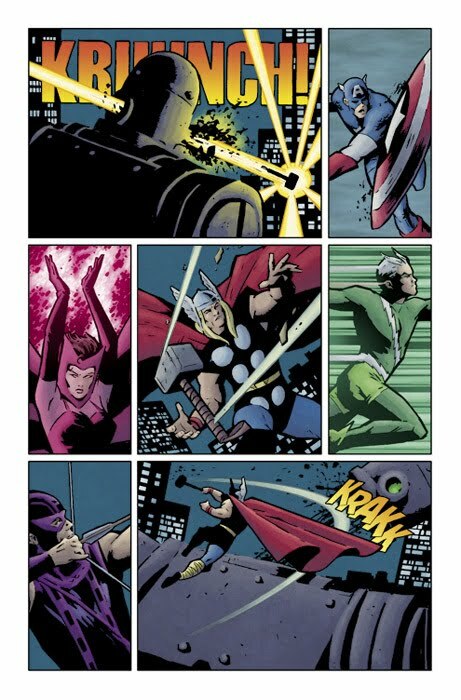 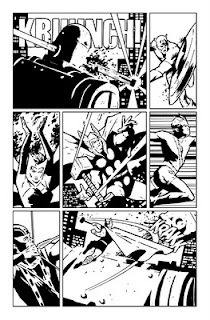 Pages for a short story I did with Stan Lee in Thor #600, late 2008. 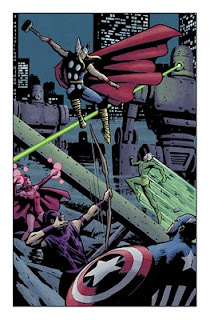 I had the chance to choose the Avengers team, so I went with my all-time favorite one. 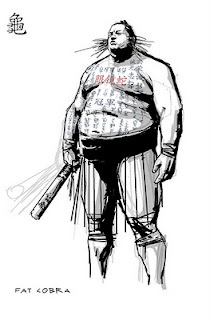 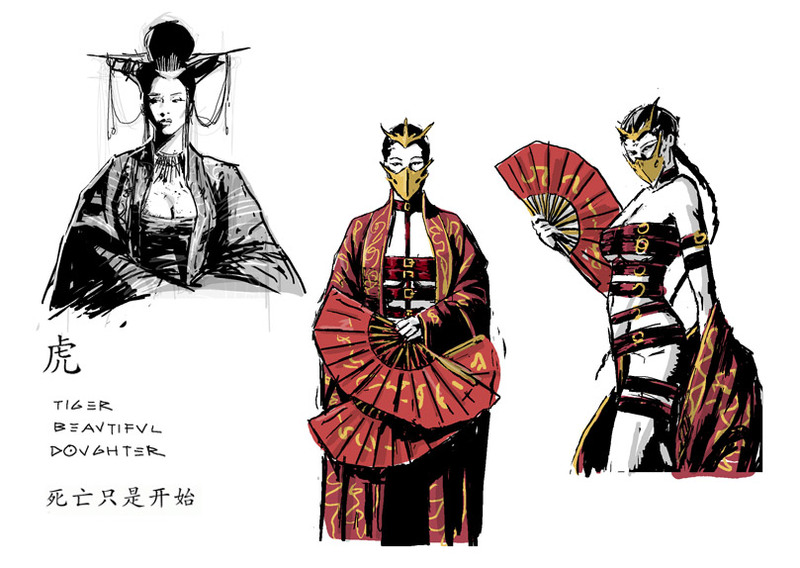 I co-create these guys with Matt Fraction and Ed Brubaker for Immortal Iron Fist series. 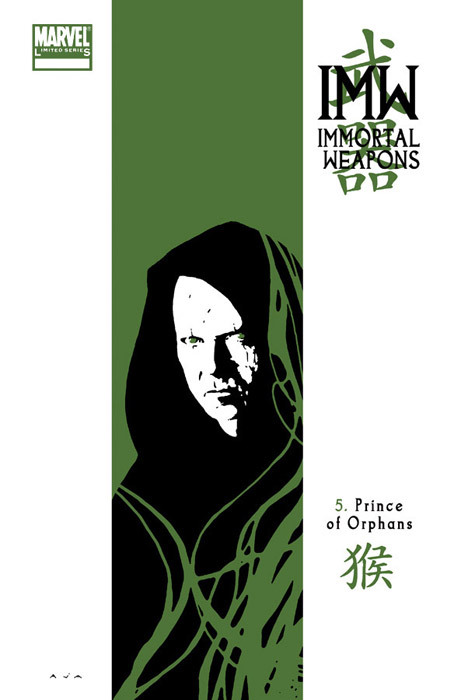 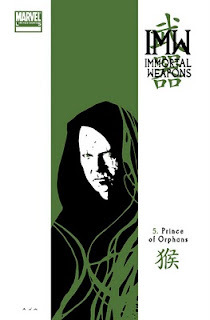 Their debut was in issue #8, first part of he 7 Capital Cities of Heaven arc. 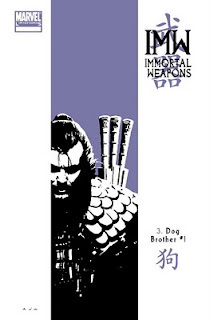 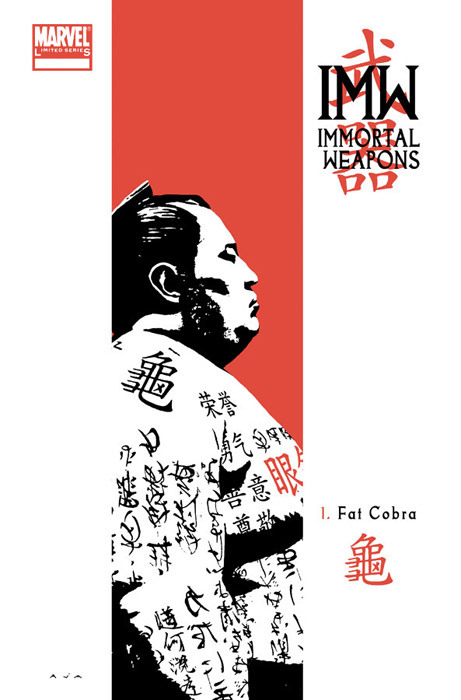 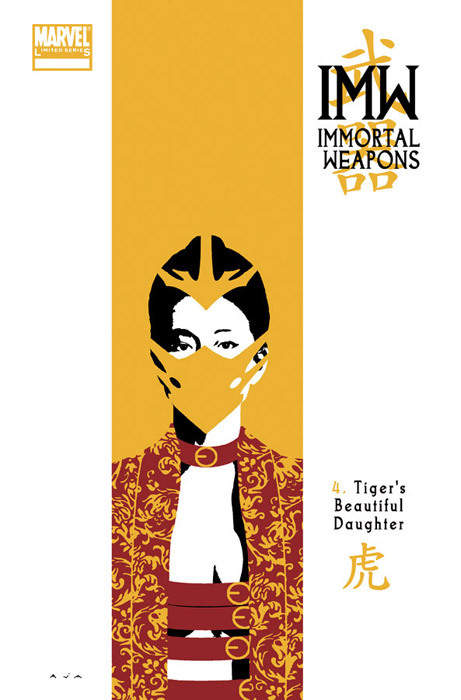 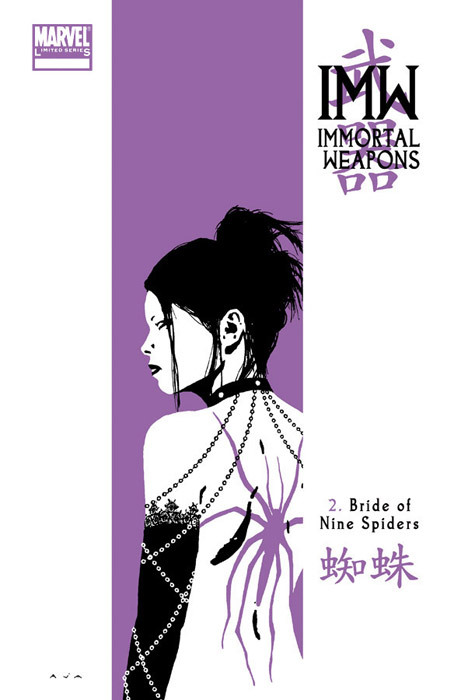 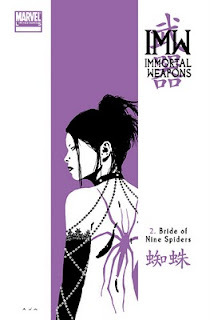 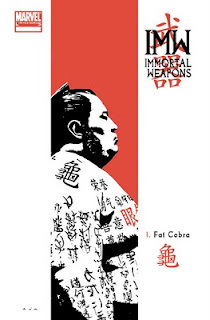 Immortal Weapons miniserie covers I did back in 2009. 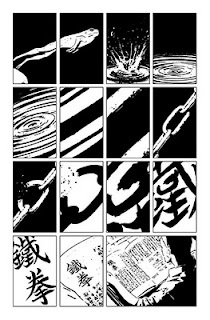 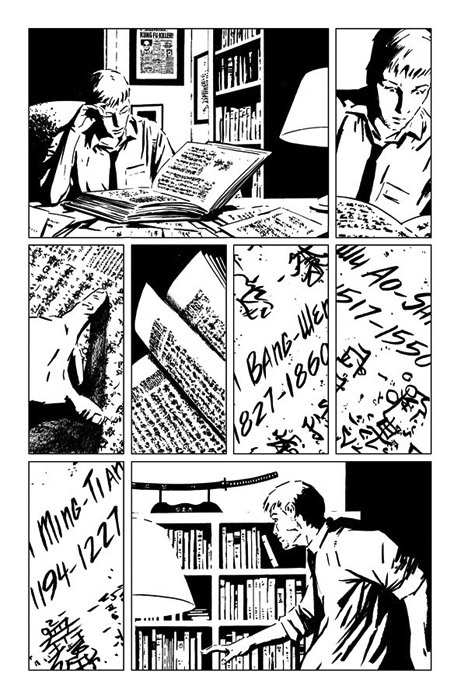 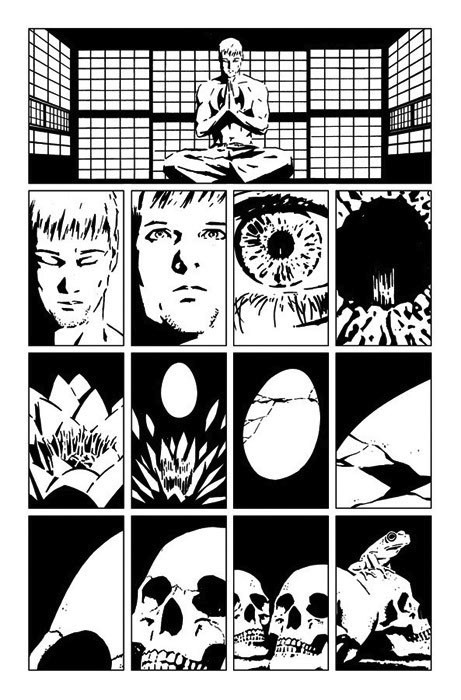 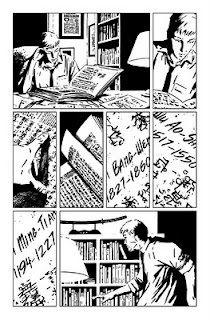 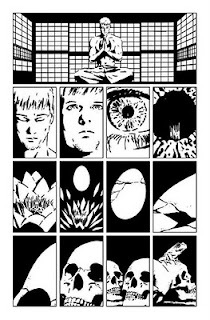 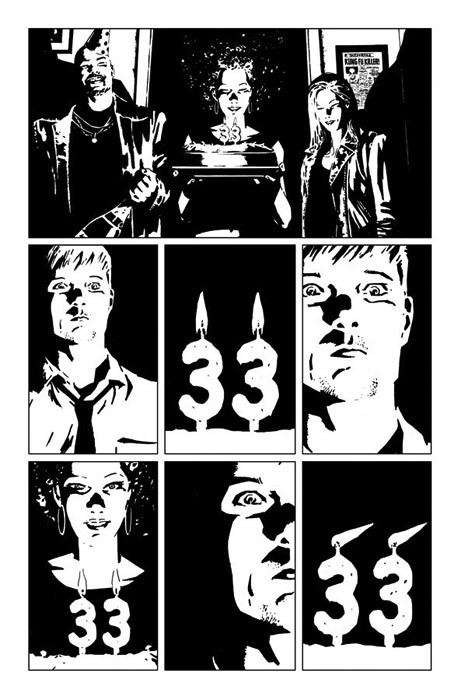 Pages from Immortal Iron Fist #16, written by Matt Fraction, 2008. 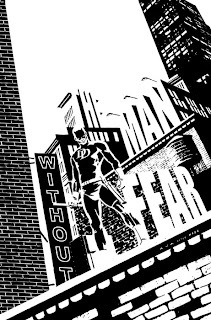 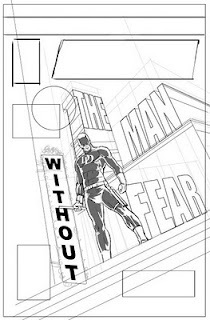 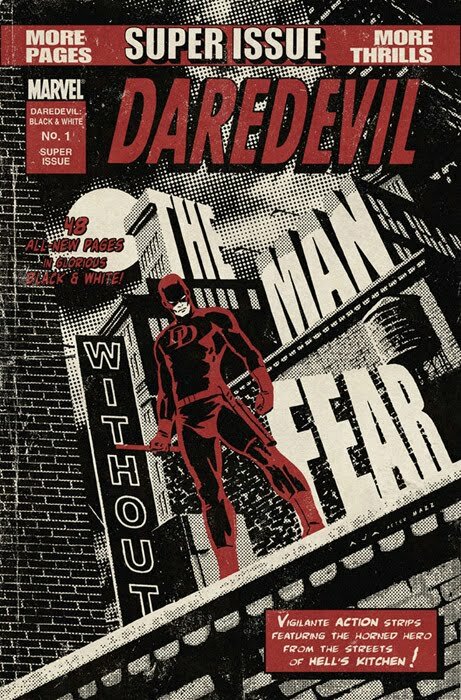 Daredevil: Black and White #1 is a one-shot not set in current continuity, out in August from Marvel.I did the cover and I will illustrate a short tale inside written by Ann Nocenti. 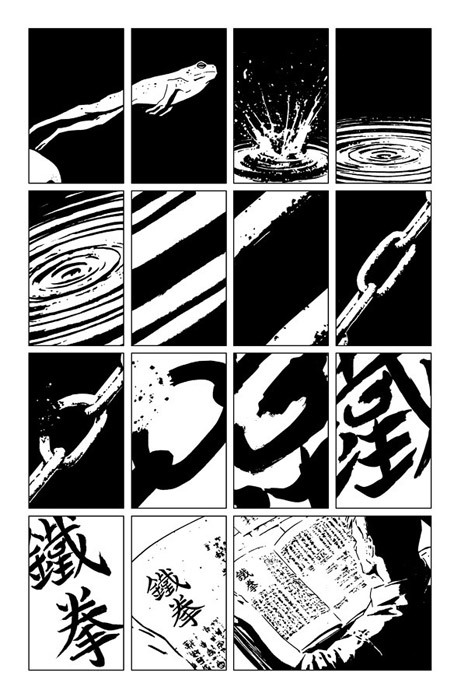 I showed this process recently in Twitter but, as I will do with some other stuff, I will upload it here to get some order. I was told it was a Daredevil anthology done in the style of the Marvel Magazines from the 70’s and 80’s. 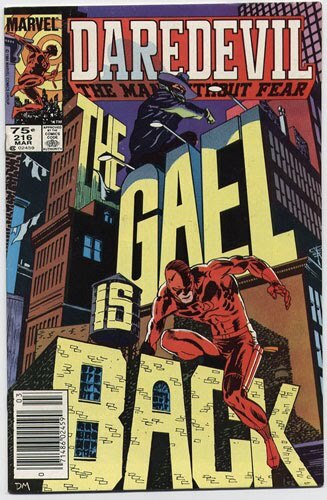 Could be an iconic cover, something of an homage to the 80’s Miller/Mazzuchelli and Nocenti stories or that evokes their styles. 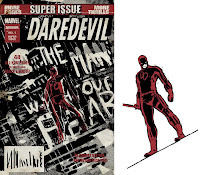 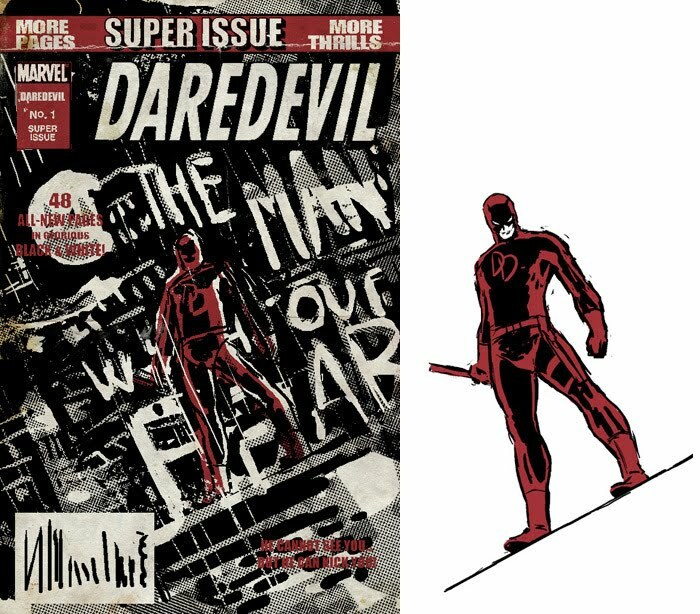 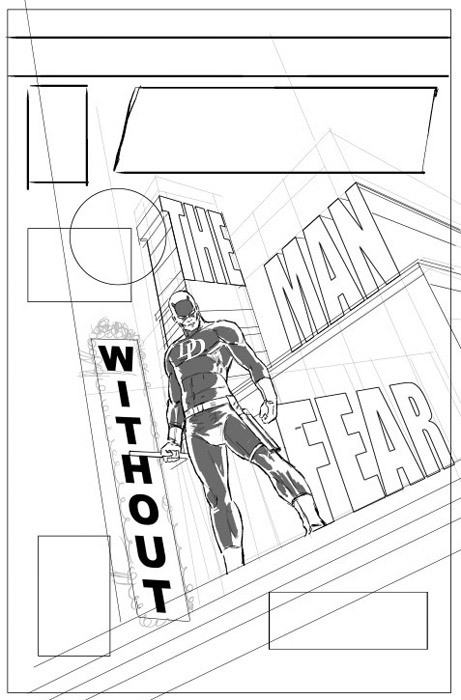 I was inspired by Daredevil #216 cover done by David Mazzuccelli. 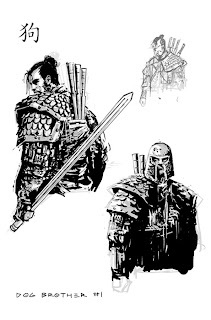 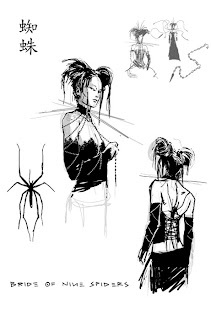 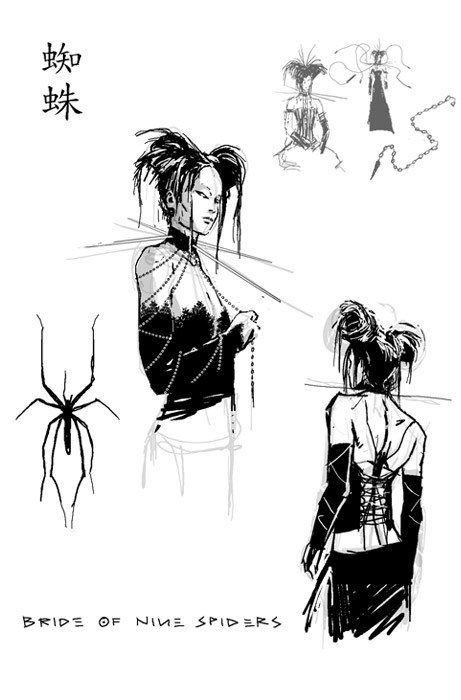 I did lot of sketches, but remember, never show to your editor sketches and proposals you do not like unless you want them to be chosen. 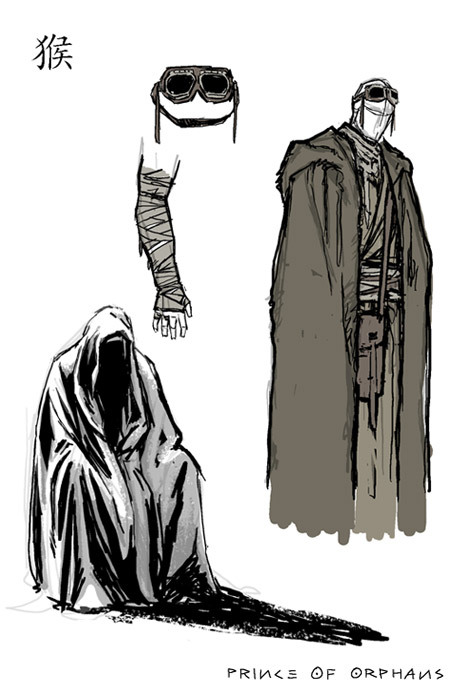 These are the proposed ones. 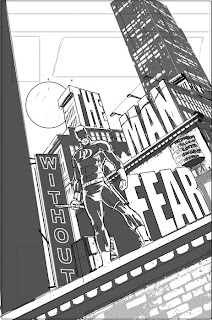 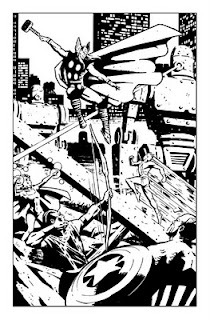 Then, logos and texts with Photoshop as well as some layers here and there to get the vintage effect aaand cover done. 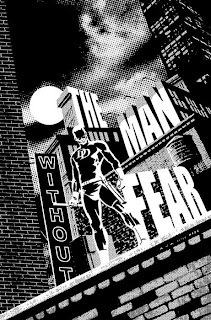 Hi hi hi, welcome to my blog. I will try to post here panels, pages and covers I'm working on, as well as older stuff and things I've got here and there round the web. Or not. 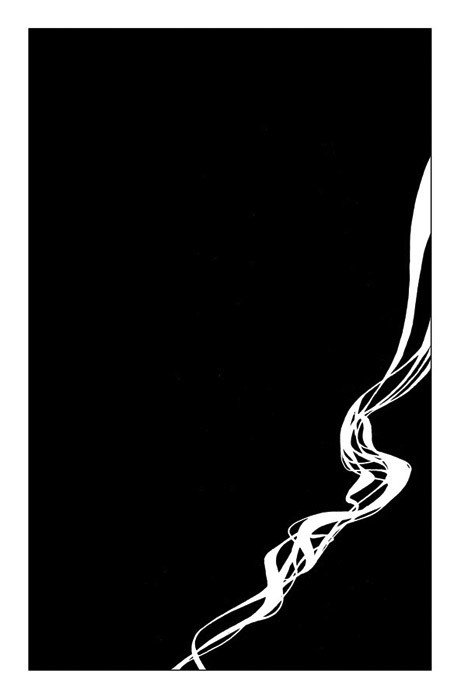 Henry Grey, Anatomy of the Human Body, 1918.